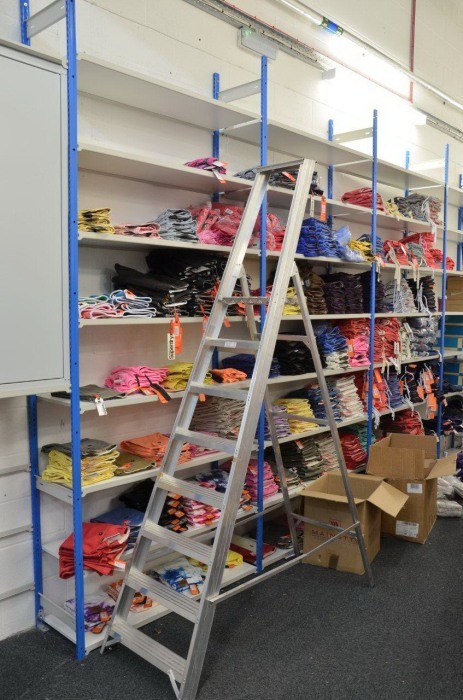 These platform step ladders are manufactured to BS2037 Class 1, this is an industrial rating that means that the steps can cope with everyday use in trade situations with a load capacity to support up to 175kg. 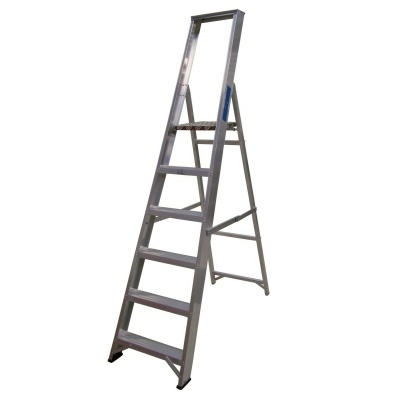 The large platform, extended top rail and box section rear legs provide an ultra stable pair of steps that make working at height feel that bit more secure than other lighter duty ladders. 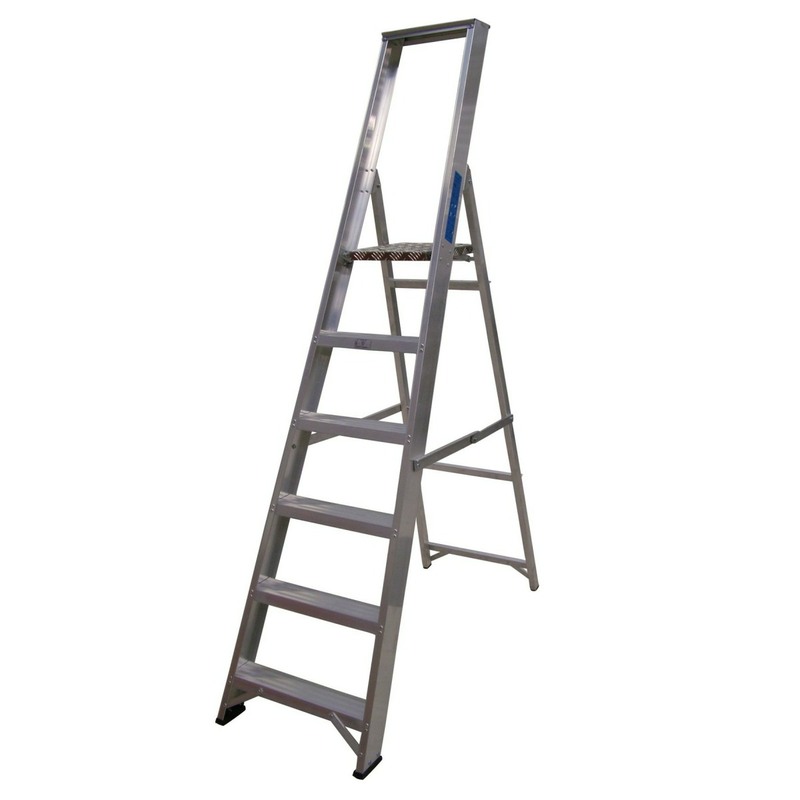 A popular choice for builders, decorators and technicians who only want to buy a pair of steps once, safe in the knowledge that the step ladder will provide many years of service. 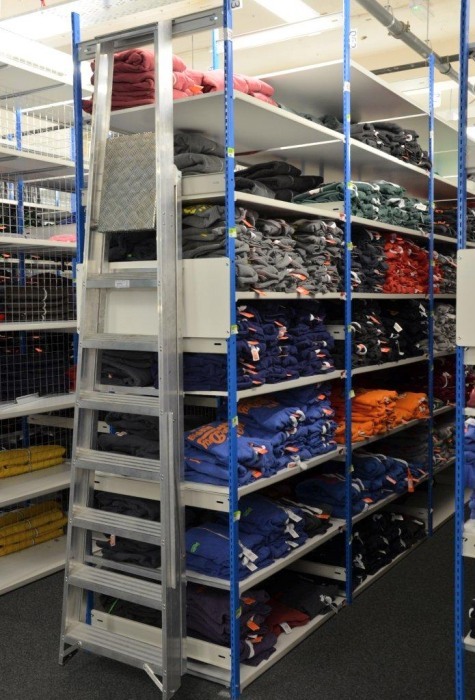 We offer this product in 3, 4, 5, 6, 7, 8 and 10 tread configurations, please use the data table below to work out which size best suits your needs.